MTN Is at it again this time it seriously blasting. Get up to 1GB or more on mtn, though the mb is coming right from mtn myapp as they give users free 100mb to download their app but you can use the opportunity to get more than 100MB. If you can remember back when we dropped a post on how to get MTN 500MB and 1GB, even how to get MTN free 100MB all for free early this year and now another one is out. However, this one doesn't require any tunnelling vpn app. its simple to activate and works without the help of any vpn. The data can be used for Browsing, downloading, playing online games, streaming videos and lot more. But it's sim selective so try your luck. Firstly, go to your phones message. Secondly, Send Myapp to 131. Yello, you have unsubscribed from MYapp. To subscribe to MYapp again, send MYapp to 131'. Next, what you have to do is keep on subscribing and unsubscribing to accumulate your data for unlimited browsing. Y'ello, your subscription fails because you are in the blacklist. 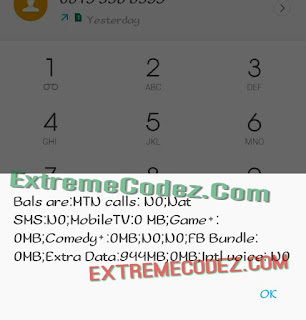 Don't forget to share this post and also drop your comment on your accumulated MBs data. We got up to 700MB, when dropping this post as you can see from the above screen shots and we are still getting more. What's yours acquired MBs data? 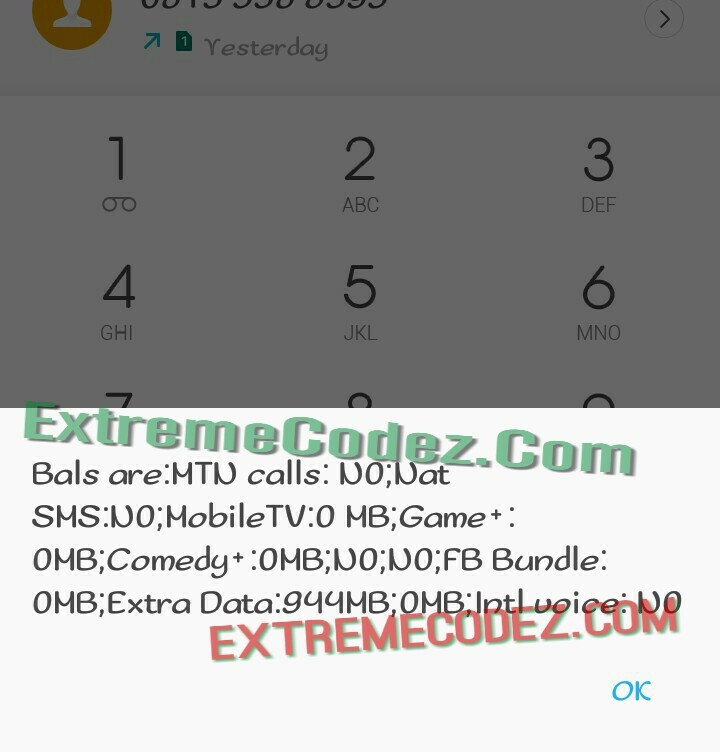 If you can remember back when we drop a post on how to get MTN 500MB and 1GB, even how to get MTN free 100MB all for free early this year and now another one is out and here however, this one doesn't require any tunnelling vpn app. its simple to activate and works without the help of any vpn.